Locally owned and operated towing business supplying quality towing services to Gwinnett County and the greater Atlanta area. Let our experienced team give peace of mind with our damage free towing. We are dedicated to providing superior roadside assistance to you day or night. If you have a long towing need, we will be happy to help you with it. 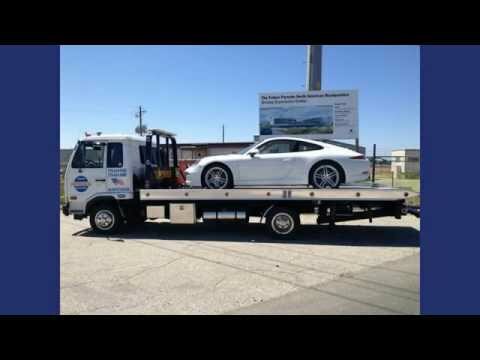 Our services go above and beyond by offering specialized towing needs for exotic cars. Let us show you what a quality and customer focused towing company is all about. Contact us today for your emergency towing!